Breaking news: Nigeria Photography Expo and Conference (NiPHEC) 2015 Schedule is finally up. 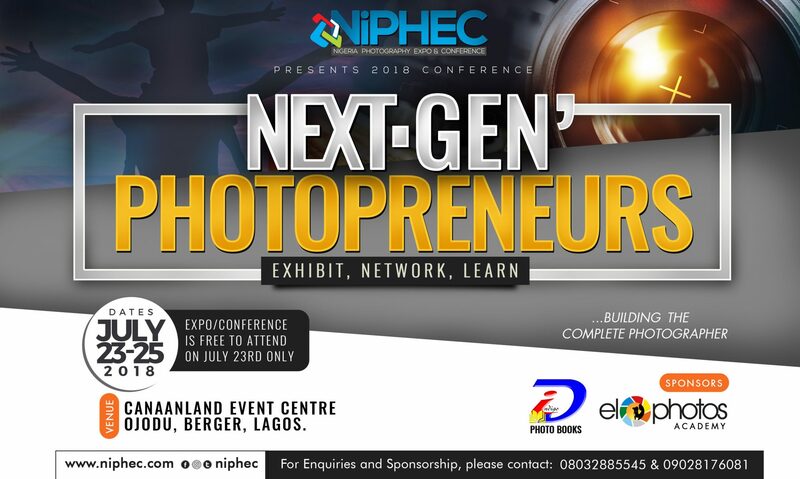 Visit http://www.niphec.com/seminars to view a list of classes you can take during the forthcoming Nigeria Photography Expo and Conference 2015. This year’s edition holds in Abuja & Lagos. Network with top photographers in the industry: Jide Odukoya, Shola Animashaun, George Okoro, Uche James-Iroha, Richard Eko, Aisha Augie-Kuta, George Osodi & many more. Next PostNext NiPHEC 2015….. 72% Loading…..